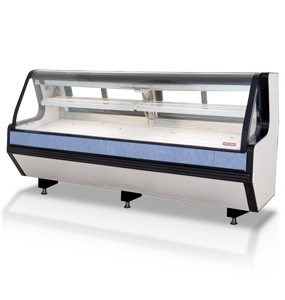 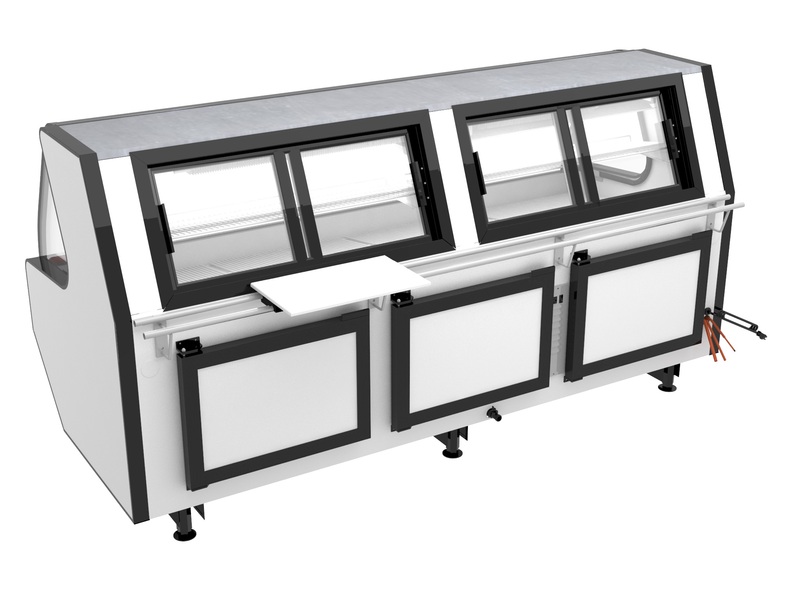 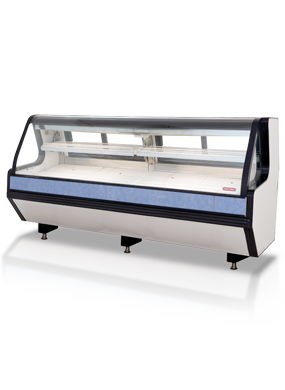 This Meat and Deli Case features curved tempered glass, multiple exhibition levels, a removable work table and adjustable shelves. 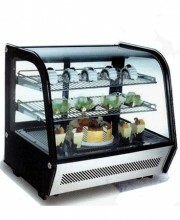 With a forced air and gravity cooling system, it saves energy and allows easy loading and unloading of products. 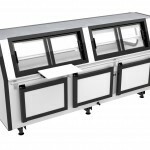 SKU: 123456. 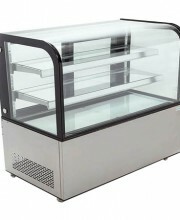 Categories: Display Cases, Service Display Cases.